These designs are our most popular. They are handcrafted using traditional methods of joinery incorporating mortise and tenon joints for strength. The panels are tongue and groove. We use 90 x 70mm timber for the framing and 18mm panels rebated into the frame. 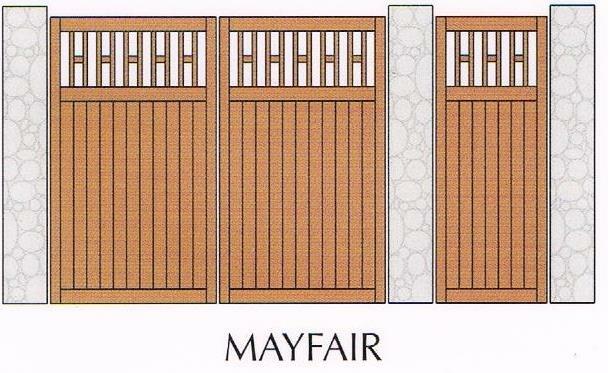 Each gate is custom built to your specifications. 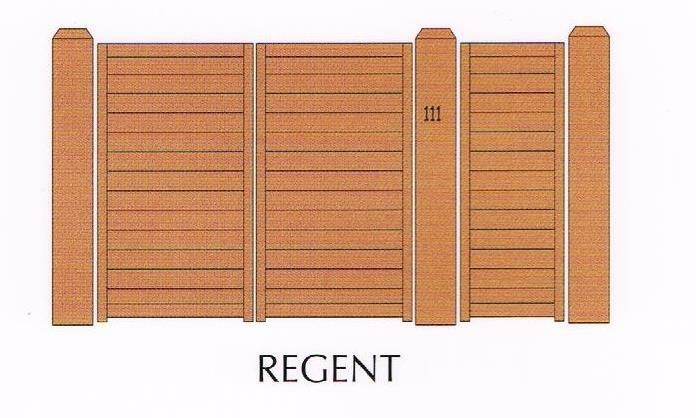 Fence panels are made in the same way as the gates to create a seamless design. 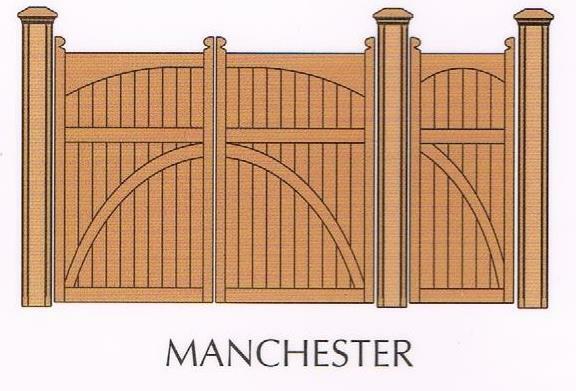 Alternatively you can have a different style fence to your gate. 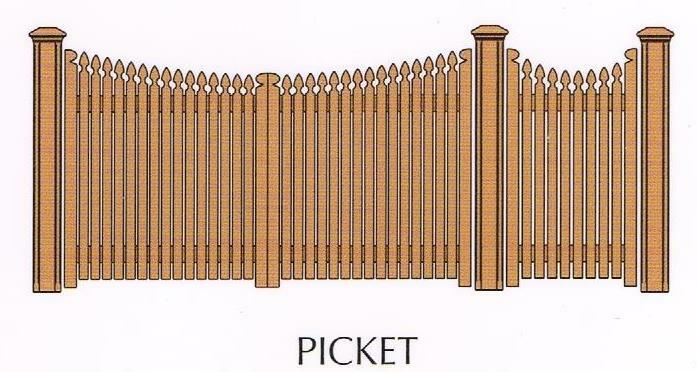 Picket fences look great with the Colonial style gate. 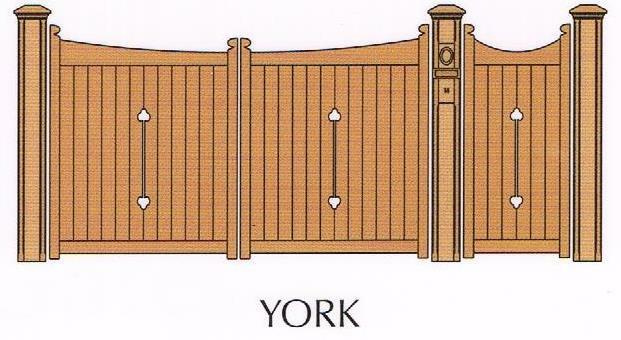 These designs can be made as driveway gates, pedestrian gates, or as entrance gates into different sections of your property. They can be manually opened or have remote automatic opening systems added. These automatic systems can generally be added at a later date if you get sick of getting out of your car to open your gate in bad weather. If you don't see anything that tickles your fancy then give us a design of your own, adapt one of ours to something that suits you better or contact us to design one for you. 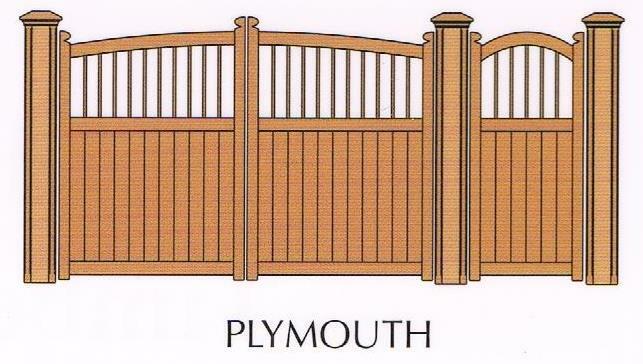 Another great way to find what you want is to have a look on a website like Pinterest or simply google "wooden gates images". Give us a picture of what you like and we can make it.